As a homeowner, you probably like your home to be comfortable from the inside and beautiful from the outside. Windows play an important role in both these aspects. If you are bored of the old windows in your home and are looking for an upgrade, choose vinyl replacement windows. We can help you choose the best vinyl windows for your Bothell home as per your needs and budget. You can compare our vinyl replacement windows prices with other companies to ensure that you are getting the best value for your money. Sourcing our products from the best vinyl window manufacturers, we ensure that you get equally high quality installation services as well. You can choose us for vinyl replacement windows installation in your Bothell home as we are highly experienced and trained. 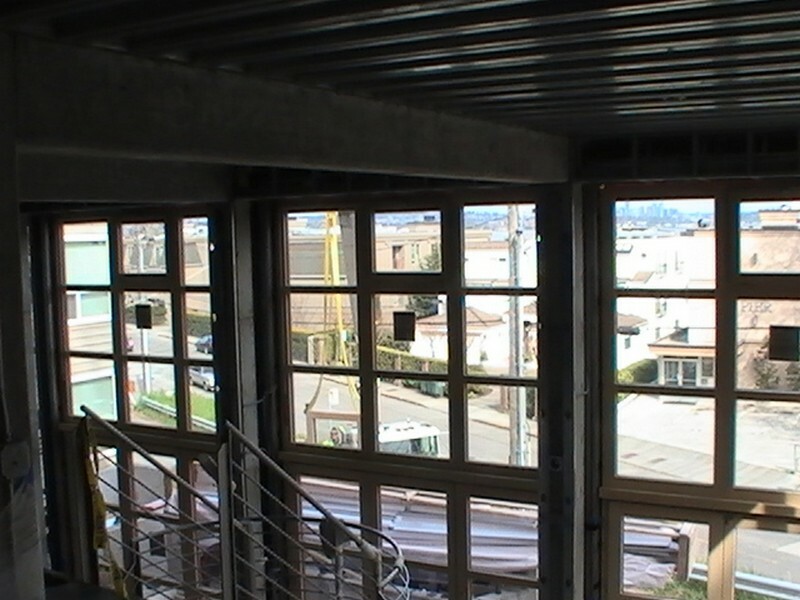 With the installation of vinyl replacement windows in your Bothell home or commercial building, you will experience comfortable interiors and enhanced climate control inside your home. You will also notice your utility bill decreasing after the first few months of installation. 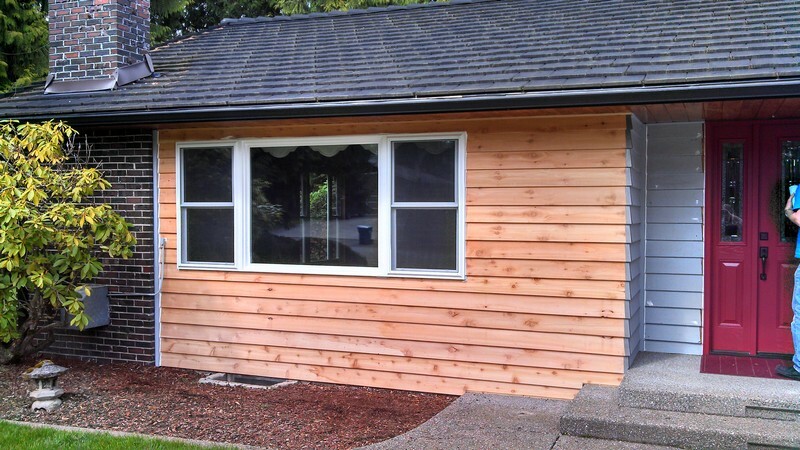 Why Choose Us to Install the Best Vinyl Windows in Bothell? 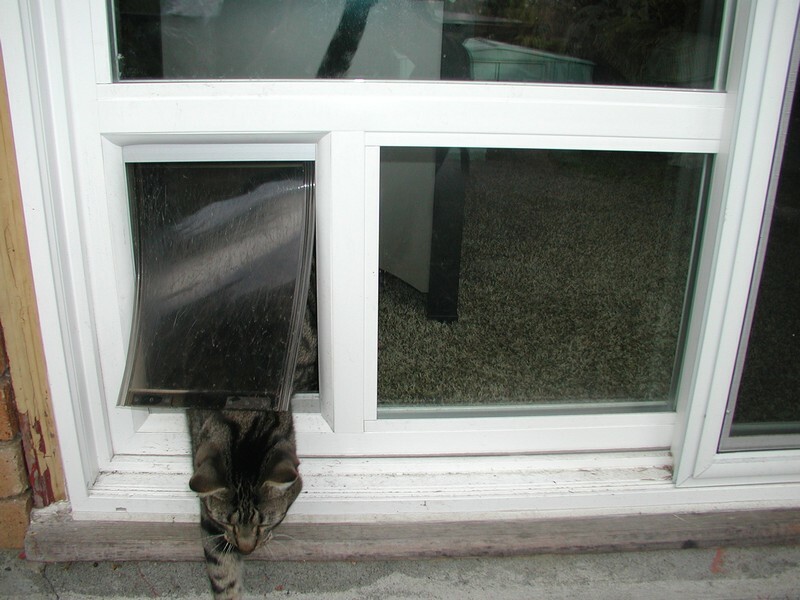 You can choose us for the installation of vinyl windows in Bothell, as we possess all these qualities. Just ask your neighbors! If you have been thinking of upgrading the windows in your home and require the assistance of a reliable company that caters to Bothell, call us at 253-534-8200.